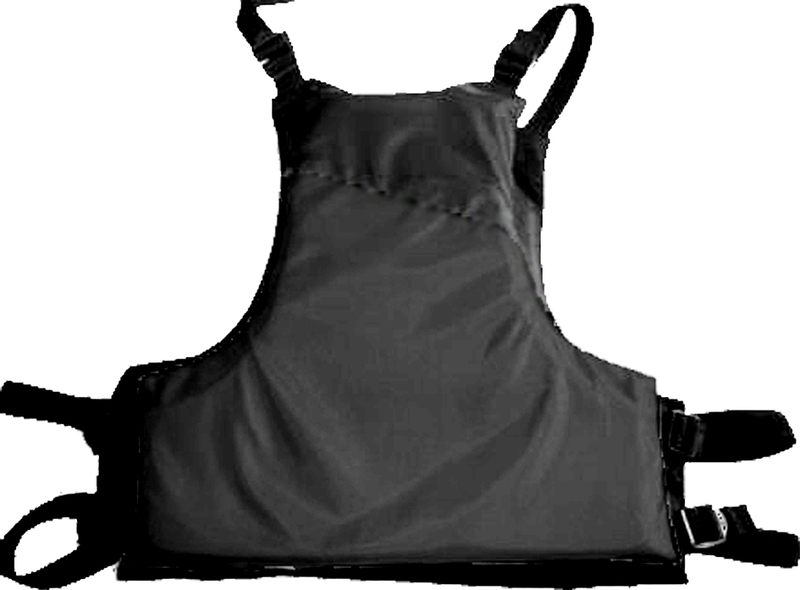 This most economical slip on PFD features adjustable shoulder tabs and waist tabs. Made to float 6.25kg in XS this PFD meets ICF regulations. Sizes XS, SM, LXL, XXL.